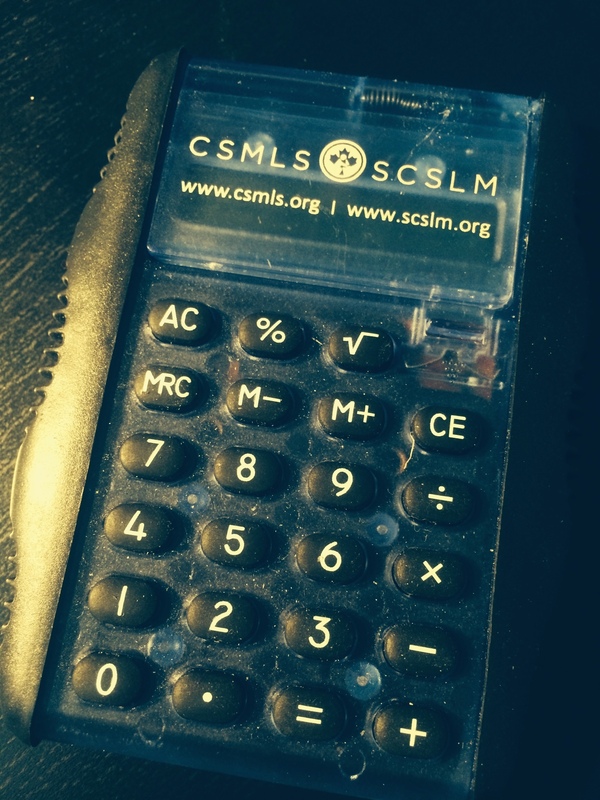 MedLabMaven: The CSMLS Exam - The End is Here! Fantastic. All the best and I hope you get really good results. Excellent! i wish you all the very best. Thank you for sharing. I'm heading to clinical placement this coming September and will be writing it February 2015!